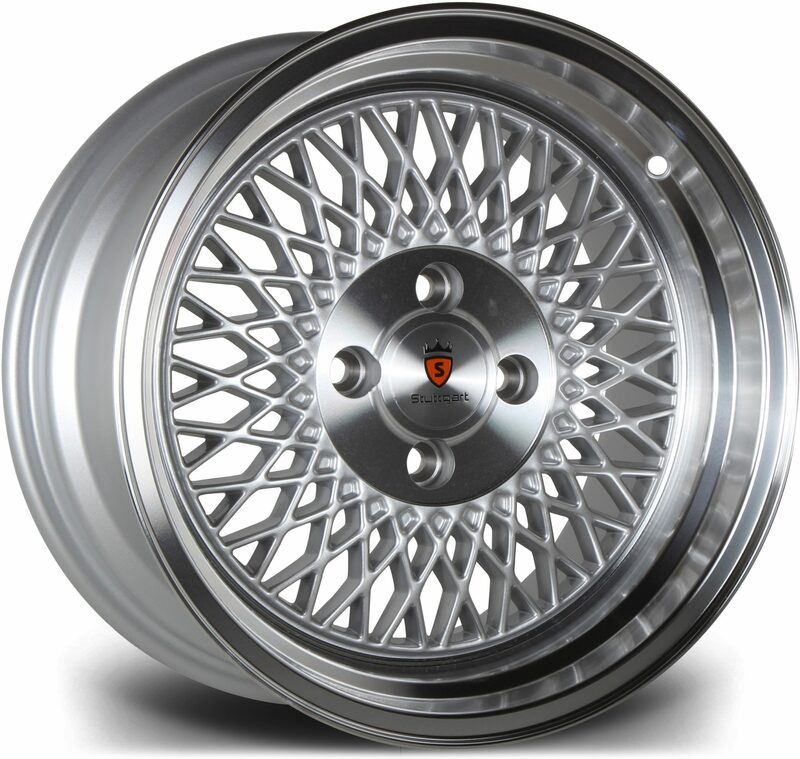 Are you looking to purchase a brand new set of alloy wheels for your vehicle in Cheshire? Then you have come to the right place! DK Performance is providing customers all over Cheshire with high quality alloy wheels for an unmatched price. Here at DK, we have one of the largest selections of alloy wheels available on the market, including some of the leading brands such as Wolfrace, Stuttgart, Riva, Fifteen52 and many others. 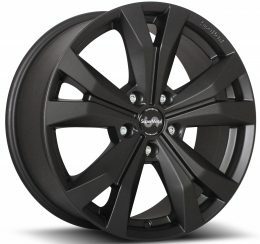 We have been a well-known alloy wheel retailer for more than 25 years, gaining an extremely positive reputation for our high quality products and excellent customer service. We pride ourselves on the level of service that we deliver to each and every customer – this is why our customer return rate is so high. Select your vehicle through our advanced search bar and browse through the large selection of alloy wheels available for your vehicle. It doesn’t matter what you drive, our wide selection of alloy wheels guarantees we have something that will fit your vehicle. All customers located in Cheshire can benefit from our fast UK delivery. You can check out our selection of alloy wheels by having a browse through the many different brands, designs, styles and colours that we have to offer. We aim to ensure everybody’s needs are met; this is why we have such a vast selection of products to choose from. If you require any assistance with finding the perfect set of alloy wheels for your vehicle, you can speak with one of our members of staff, we’re more than happy to help. Order your set of alloy wheels online from us today, or call us to speak with one of our experts if you have any enquiries; our phone number is 0161 464 7828.